Open year round 7 days a week from 10am to 4pm. 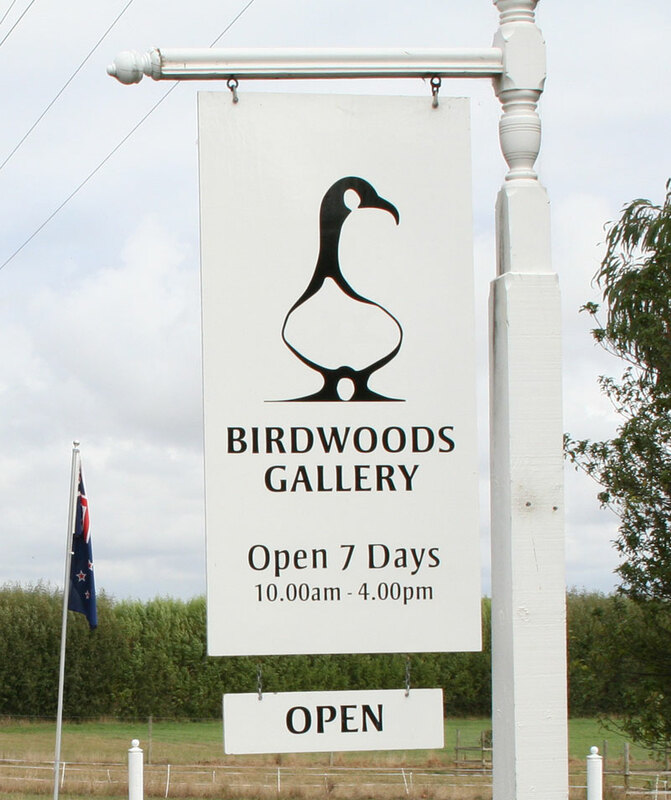 Open 7 days a week from 10am to 4pm during school holidays and Saturdays and Sundays throughout the year. We are closed on the following Public Holidays: Christmas day, Boxing Day, Good Friday and Easter Sunday. We are open each ANZAC Day from 1pm to 4pm.